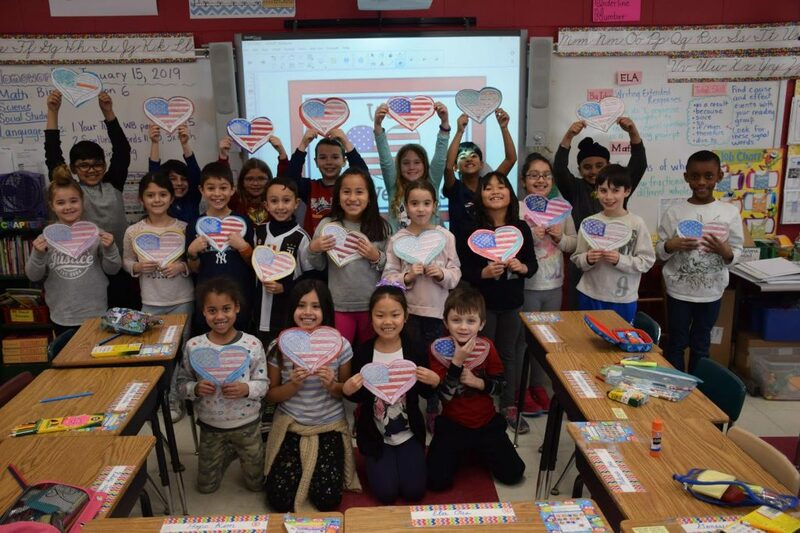 Students at Bowling Green Elementary School in the East Meadow School District recently participated in Town of Hempstead Councilman Edward A. Ambrosino’s Valentines for Veterans program. 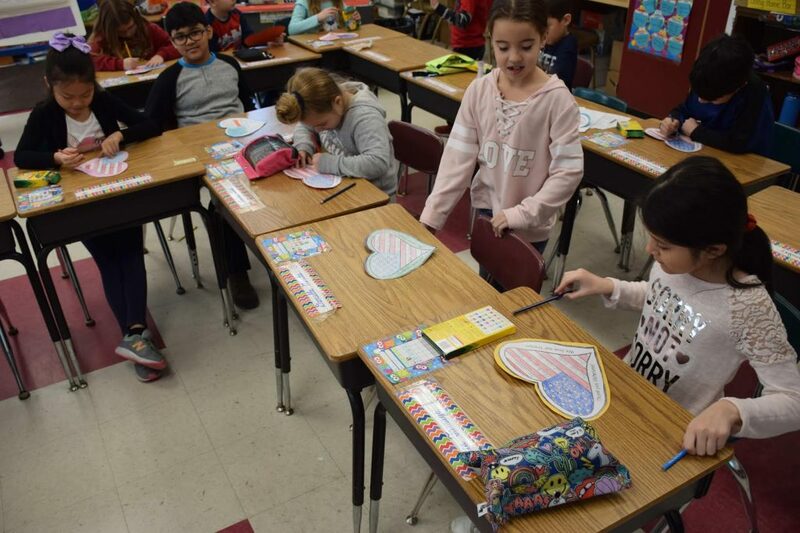 Students were tasked with constructing special Valentine’s Day cards with messages of gratitude to the brave men and women who serve the country. 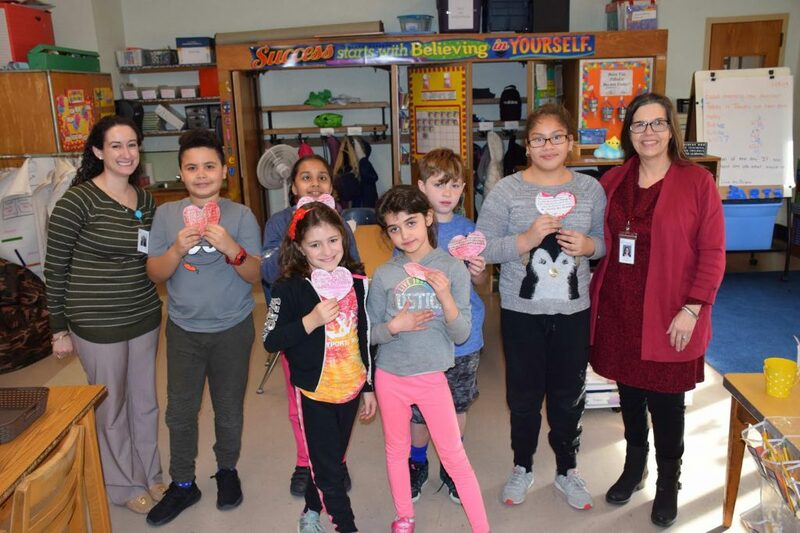 Principal Maria Ciarametaro collected the cards on Jan. 15 and delivered them to Councilman Ambrosino’s office, who will distribute the special messages to the service men and women. The district thanks Bowling Green for taking part in this great cause.